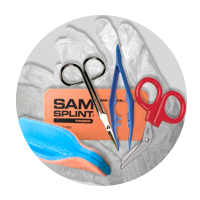 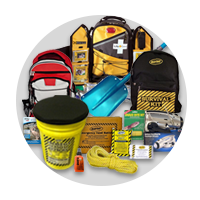 One-time use pack containing necessary products to provide personal protection at a bodily fluid spill scene. 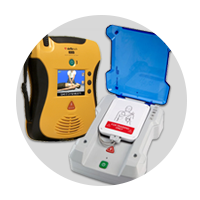 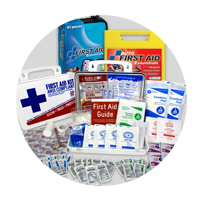 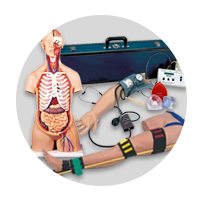 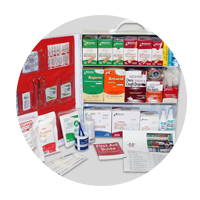 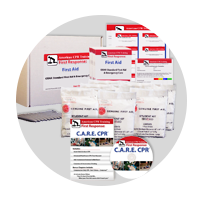 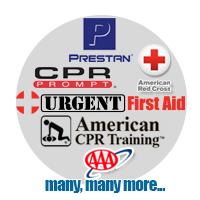 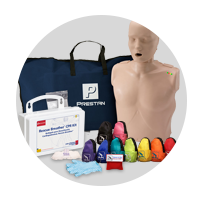 Pack is small enough to include in a first aid cabinet or store in a convenient location. 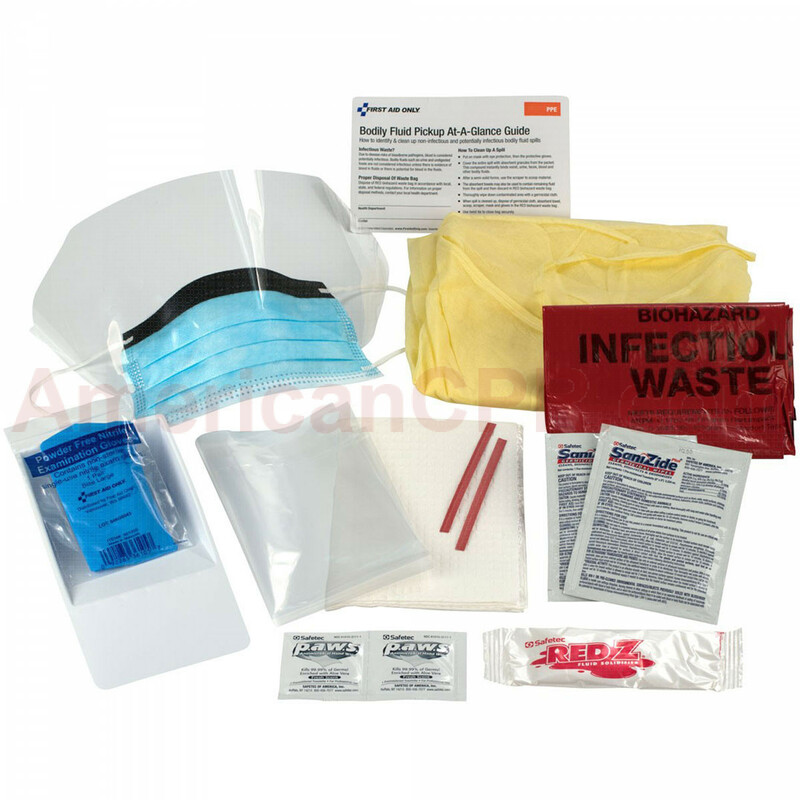 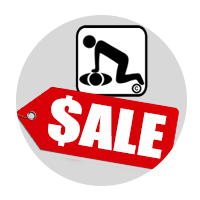 * (1) Fluid control solidifier pack, 21 gm. 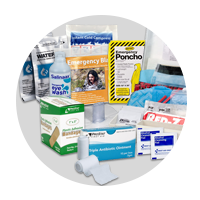 16 Piece Bodily Fluid Clean Up Pack - First Aid Only.